Located in the southern part of San Jose, most residents are seeking a quasi country lifestyle, with woods, parks, and hiking trails. If you're looking for downtown activity, shopping malls, and night life....well, let's just say you're in the wrong part of San Jose!! 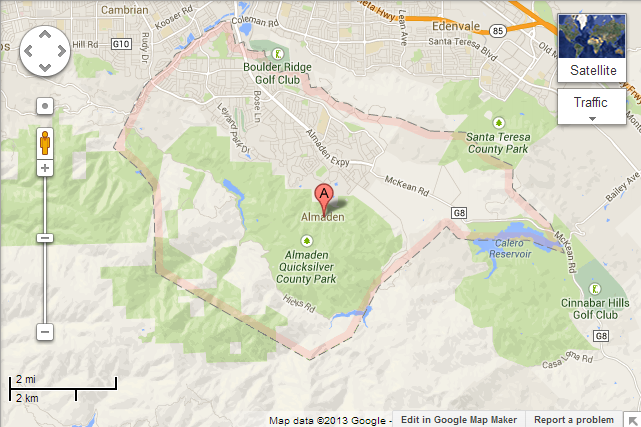 Click here to see various Almaden Valley actiities. The four Elementary Schools, two Middle Schools and one High School located in the Almaden Valley are part of the San Jose Unified School District (SJUSD). SJUSD is located in a corridor from the San Jose Airport at the northern end to the southwestern point of Almaden Valley. 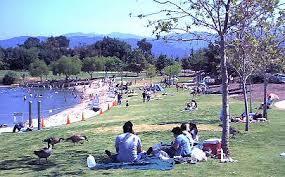 For more info about Almaden Valley schools, click here.